Evaporative Coolers and Chilled Water Systems. We respect you and your company. 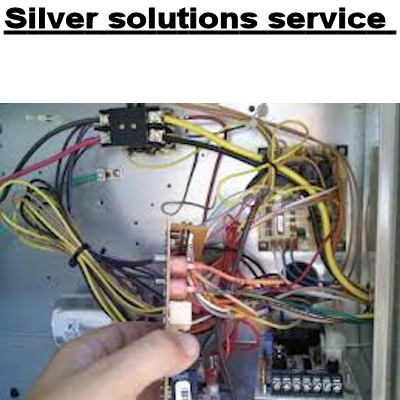 Our technicians are trained professionals who provide a complete solution at competitive prices - whether it's scheduled maintenance or the installation of a new air-conditioning system. When you call service experts, you're assured of an experience that exceeds your expectations. 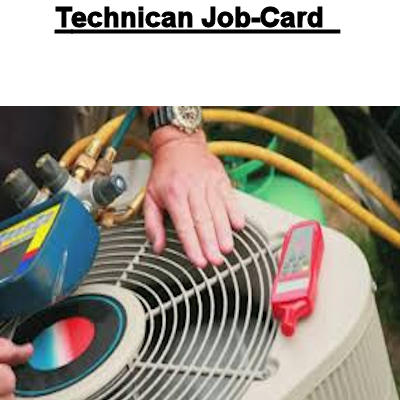 You'll enjoy peace of mind knowing that you called dedicated professionals, we repair all models and brands of air conditioner. 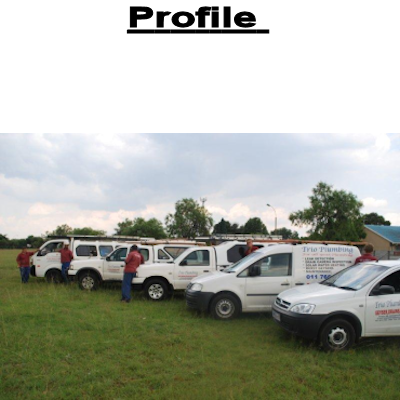 In Gauteng, our company provides a range of refrigeration, air conditioning/ commercial refrigerated units’ services including installation, maintenance and repairs.